With a shared vision of promoting an appreciation of multicultural communities as well as supporting cross-cultural understanding between Australia and China, NotedCareers proudly sponsors 2016 Australia-China Youth Association Victoria Bilingual Language Competition. NotedCareers representatives will be joining the Pre-Networking Cocktail event and the Grand Finale. Get a free ticket to the Grand Finale and join us at the event. We wish the finalists all the best for the evening. 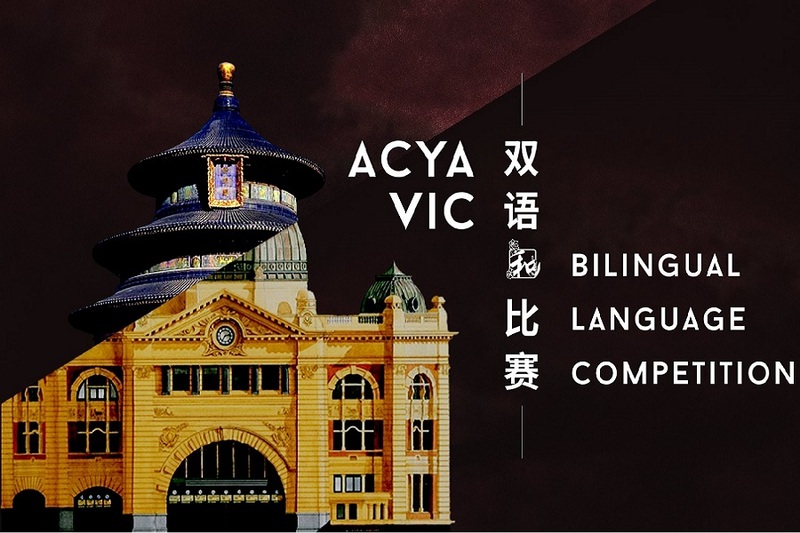 The Australia-China Youth Association Victoria Bilingual Language Competition (ACYA VIC BLC) is back following its inaugural success in 2015. ACYA VIC BLC’s Annual Bilingual Language Competition aims to challenge every facet of our finalists’ bilingual prowess – writing, speaking, presenting and most importantly, communicating whilst promoting the cultural and linguistic exchange between Chinese and Australian communities. The Bilingual Language Competition (BLC) 2016 will follow the same two-round selection process, with participants divided into Advanced and Intermediate-level groups in accordance with their English-Chinese bilingual proficiency. Round one took place on the 30th of July which saw this year’s participants produce two essays, one in English and another in Chinese, in 4-hours. Essays are based on one topic of their own choosing from a set of five determined by ACYA VIC BLC. Participants with the top five essays from both Advanced and Intermediate level respectively, as determined by a panel of distinguished academics, will proceed to the second round – the BLC Grand Finale. Set on the 22nd of September, BLC Grand Finale will be an exciting evening as our finalists take center stage at the Sidney Myer Asia Centre to showcase their bilingual excellence with speeches adapted from the essays they produced in round one. With scholarships & prizes amounting to over $4000, ACYA VIC BLC strives to provide a challenging yet supportive platform that encourages bilingual engagement in Victoria and beyond. Open to the public, the BLC 2016 Finale is a great night out for anyone interested in English & Chinese bilingualism and Australia-China cross-cultural development. Choosing a Rewarding New Career – How to Get Started Is getting a job a skill?